What is the optimal investment strategy? A broadcast company saw that TV was losing market share to digital. In the next 5 years, digital was expected to comprise 50% of the market. The CFO wanted to find a way to win back share by improving content. The CFO was looking for a way to identify which shows to produce in order to increase advertiser revenue. 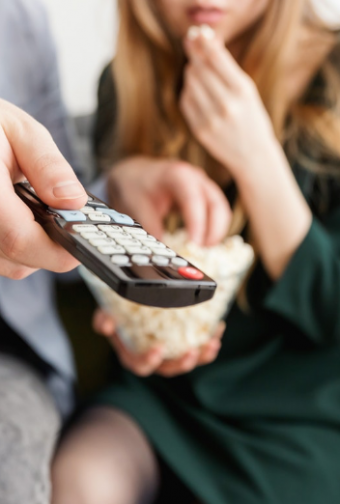 Concentric Market® demonstrated why some shows performed better than others by deconstructing show attributes that drove viewership (and ad dollars). Caliber of content and cast were shown to be important attributes to success. What show concept will deliver the highest ratings? With this intelligence, Concentric Market® was used for rapid what-if forecasting to determine the best programming ideas to invest in and attract more viewers. The new show concept was selected with confidence, had 42% higher ratings, and the company doubled ad rates.